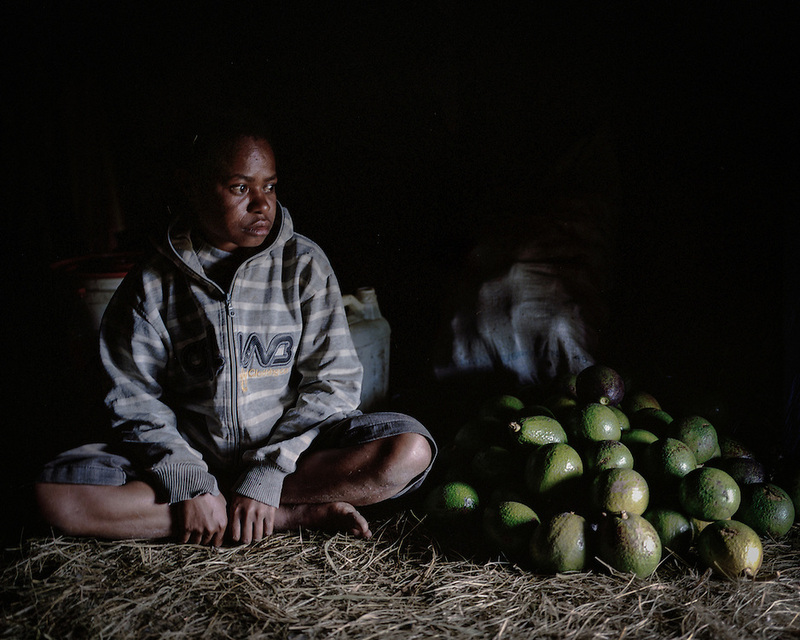 Annie (16) sits next to a pile of fruits that she picked and ready to be sold at a nearby market. Annie found out that she was HIV-positive 6 months ago. Her condition worsened and she spent 3 weeks in the hospital. Fortunately, Annie received support and counseling from a local NGO, Public Health Development Foundation (YPKM). With their assistance, Annie is currently on Antiretroviral Therapy (ART).